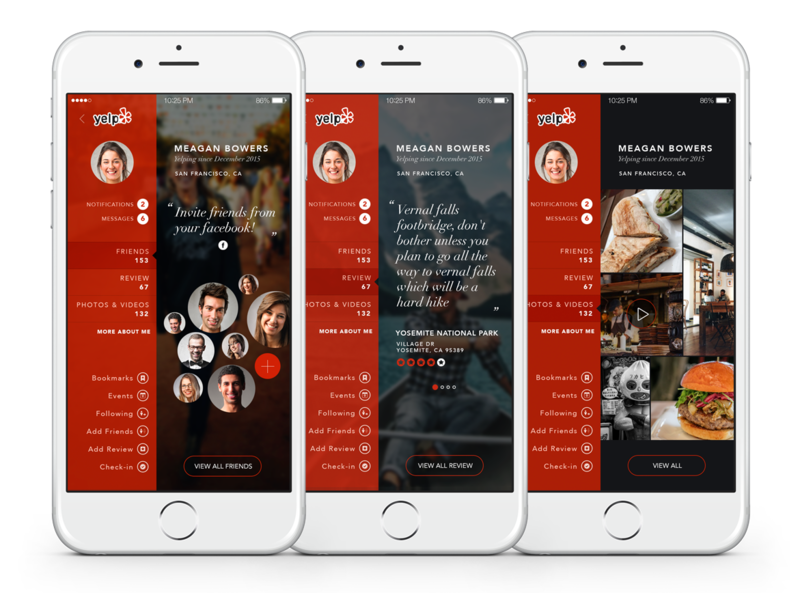 This design challenge shows the process from brainstorming, skeching, to polished mock for iOS for Yelp. 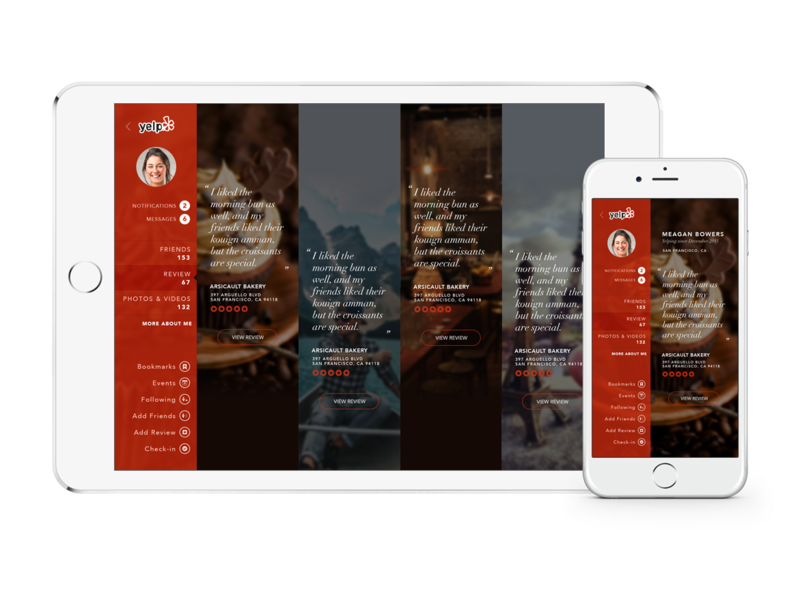 Create a new design for the Yelp user profile page. 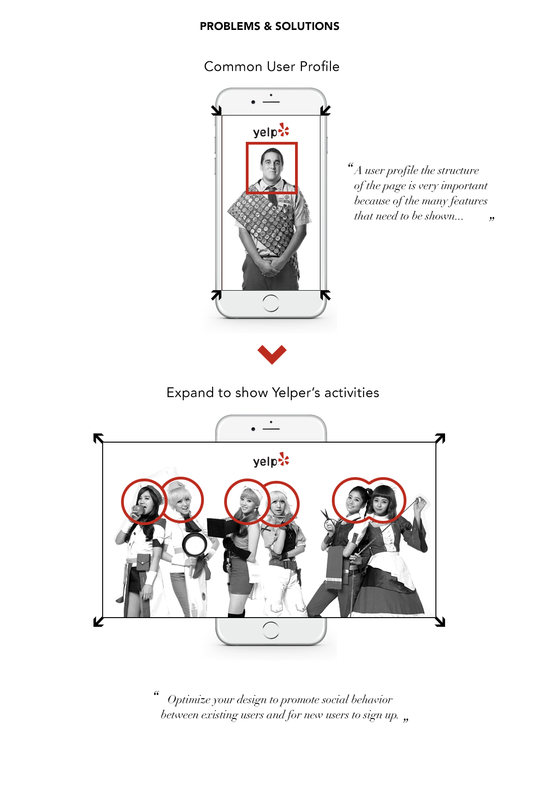 You have full creative freedom to align Yelp to your aesthetics and we encourage you to use it. Keep as much of our current functionality as possible. Optimize your design to promote social behavior between existing users and for new users to sign up. You do not have to design a complete flow. These days many websites are needing a profile page for their website with information about each member. User profile pages usually display features like an avatar, social media links, small bio, follow button and the users latest activity. 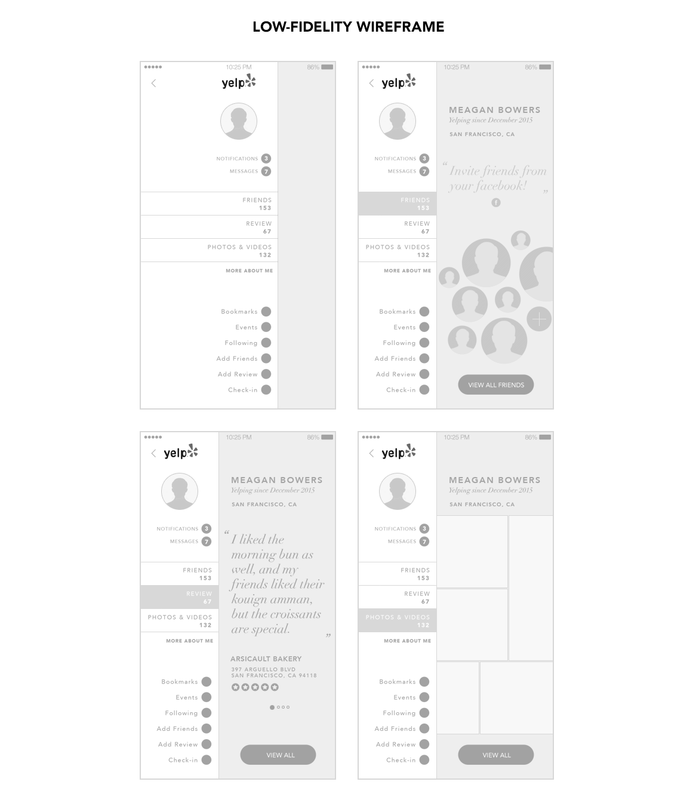 A user profile the structure of the page is very important because of the many features that need to be shown, these designs are all clear to understand and are all beautiful to look at.